Is it difficult for you to get at least seven hours of nice and uninterrupted sleep every night? Do you frequently wake up feeling tired and grumpy because you spent almost the entire night tossing and turning in bed, barely sleeping a wink? For many people, falling asleep as soon as they get into bed does not come easy. Because of this, they suffer from low energy levels, exhaustion, poor memory and concentration, and other health problems that hinder them from being at their best. Lack of sleep is not good for anyone’s overall health and wellbeing, and it should be fixed right away to avoid severe complications. Why is it hard for some people to get enough sleep? There are many different reasons why some people have a hard time getting sufficient sleep every night. Stress can come from work, school, family, finances, or relationships. If you are frequently under stress, you are very likely to suffer from sleep deprivation. Because people who are always stressed out usually have a lot of things going on in their minds, it can be tough to get their bodies ready to take a break and get some sleep. 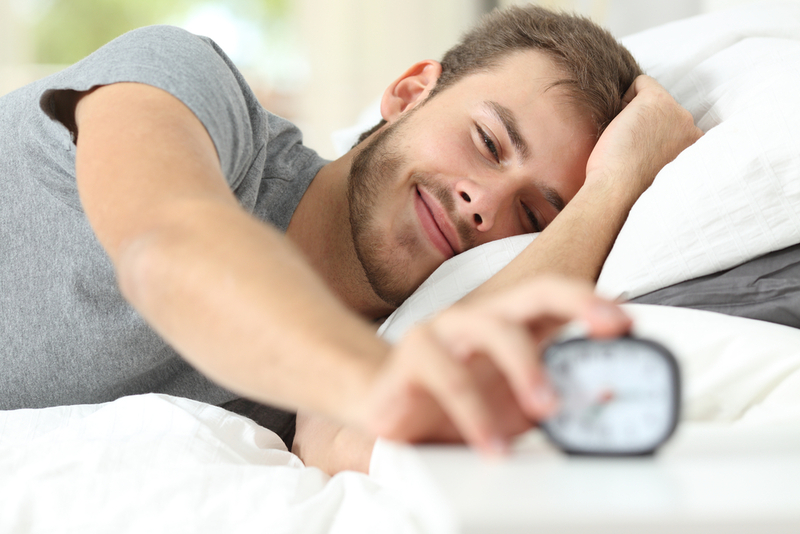 Sticking to a sleeping schedule can boost your sleep patterns. You should try to go to bed at the same time every night, and wake up at the same time the next day. If you constantly change your bed times and wake up times, you are ruining your body’s built-in natural sleep rhythm, resulting to poor sleep. To sleep well, your bed should not be too soft or too hard, and your pillows, sheets, and linens should be clean. Your room should just be the right temperature, not too hot or too cold, and dim and noise-free. There are illnesses and diseases that cause sleep deprivation. Examples are sleep apnea and insomnia. There are also health problems that can affect your sleeping cycle, such as sinus or nasal allergies, asthma, chronic pain, hyperthyroidism, Parkinson’s disease, reflux, and lower back pain. According to a study, drinking coffee six hours or less before going to bed can drastically reduce sleep quality. This is due to caffeine, which has the ability to stimulate your nervous system for six to eight hours, preventing your body from relaxing and falling asleep. Your bedroom should have the right bed, temperature, lighting, and other things that can help induce sleep. It should not be hot, but just be the proper amount of cold to keep you feeling comfortable and pleasant throughout the night. It should have blackout curtains to prevent unnecessary lights creeping in and waking you up, and have good quality windows, walls, and doors to minimize the noise levels coming from your neighbors and the streets. It should also have clean and soft pillow, blankets, and sheets for utmost comfort. Using your laptop in bed is not going to help you sleep better. Doing so just delays your circadian rhythm, or your body’s natural internal clock, and interferes with the production of melatonin, which induces sleep. Also, having your phone near you at night can disrupt your sleep. 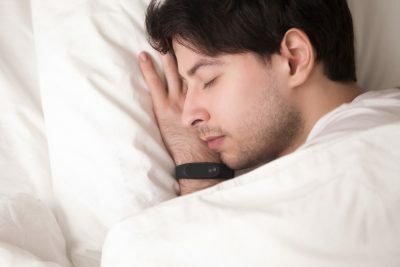 You should put it in silent mode or turn it off to avoid being woken up by your message or notification alert tone multiple times throughout the night. Eating foods that are rich in essential nutrients your body needs to function well can boost your sleep cycle. Instead of sodas, burger and fries, chips, beer, and other junk foods, you should include to your diet more fresh fruits and vegetables, low fat and sugar foods, and high fiber foods to sleep better at night, as well as lose and maintain a healthy weight and lower your risk of various diseases. What foods can help you sleep better? A common weight loss food, salmon is an excellent source of vitamin B6, which is important in your body’s production of melatonin, the sleep-inducing hormone. The more vitamin B6 you have in your body, the easier it is to get enough sleep each night. A study conducted by the Taipei Medical University found that eating two kiwi fruits about an hour before bedtime can add a full extra hour to your sleep. This benefit is due to the folate, serotonin, vitamin E, and vitamin C present in kiwi. Greek yogurt is loaded with vitamin B12, calcium, and protein, which are nutrients that are helpful to getting a restful sleep. It is also rich in potassium and vitamin D, which helps in lowering your risk of diabetes, heart disease, and other medical problems. 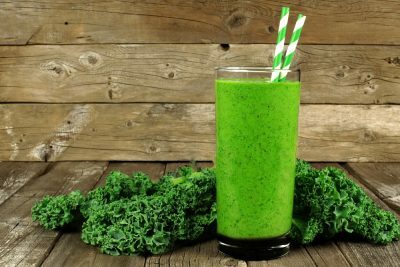 Just like dairy products, kale, which is a green, leafy vegetable, has high levels of calcium, making it an excellent healthy food to achieve better sleep. If your body lacks calcium, your body will have weak bones, and will not be able to fall asleep efficiently every night. Thanks to its high fiber content, barley can help in weight loss, and boost digestive functions. It can lower your risk of hypertension, high cholesterol, and high blood glucose levels, keeping you safe from heart attack, stroke, diabetes, and other serious health problems. 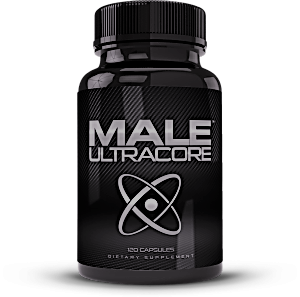 In addition, it is loaded with magnesium, which is essential in getting good quality sleep. Known for their high potassium content, bananas can lower your body’s blood pressure levels, and reduce your risk of heart disease. They are also an excellent source of vitamin B6, which aids in inducing sleep. Tofu contains tryptophan, which is an essential amino acid that is necessary for making melatonin and serotonin. If you eat tofu regularly, you can enjoy better sleep, and feel energized and rejuvenated everyday.